For March’s instalment of YANOS’ Artist of The Month the title is awarded to Slowthai, an English rapper from Northampton. Having been on the scene for a good couple of years, Slowthai has made an impressive impact, receiving acclaim from many leading publications. Slowthai came in at number 4 on this year’s BBC’s Sounds poll and continues to go from strength to strength! Slowthai, or Tyrone Kaymone Frampton, is well known for his politically charged lyrics. His music is in a whole genre of its own, having been described as a combination of grime, rap, dubstep and garage, with a punk-esque attitude to himself. His stage name originates from a speech impediment he had as a child which caused him to speak slowly. Slowthai’s debut single, Jiggle, was released back in 2016. The rapper has gone on to release various singles since then, as well as extended plays Runt and I WISH I KNEW ノノ. Slowthai’s first studio album, Nothing Great About Britain, is set to arrive later this year. 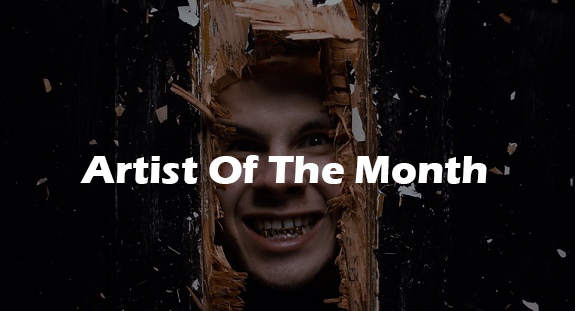 Slowthai’s energy, charisma and creativity has earned him the title of this month’s YANOS’ Artist Of The Month. Some of our favourite Slowthai tracks here at YANOS include: Drug Dealer, Ladies, and Doorman. If you have your own opinions on Slowthai and his music, or to suggest an artist who you believe should be featured as YANOS’ Artist of The Month next, then why not get in touch with us today. 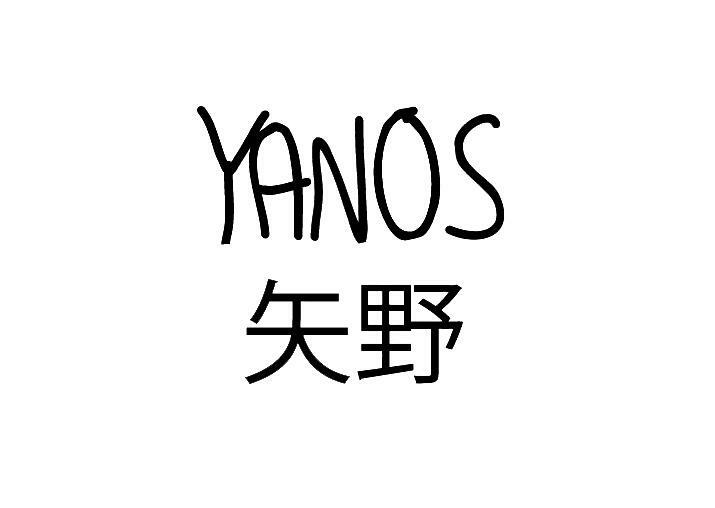 You can get in touch by using our contact form or by emailing us at YANOS.Contact@gmail.com. As always, keep your ears to the ground for all of the latest updates from YANOS. There’s plenty of ideas in the pipeline, so keep your eyes peeled to see them come to fruition.